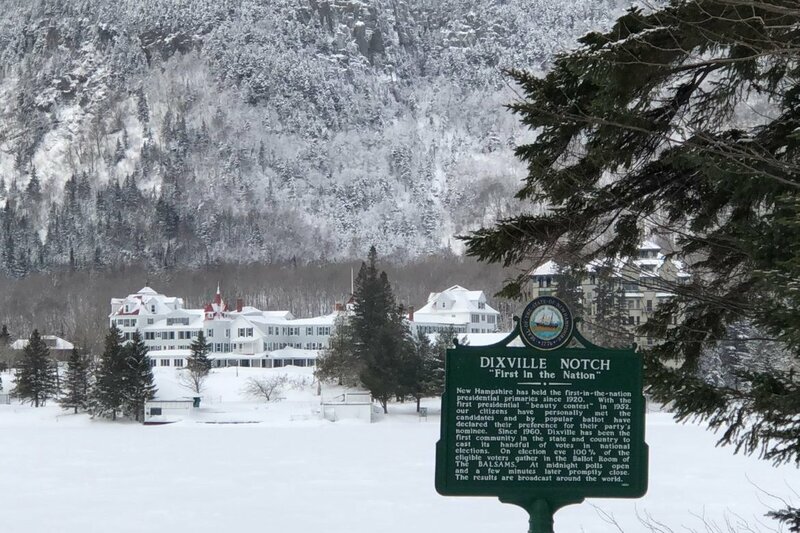 North Country residents wonder whether redeveloping the Balsams Grand Resort will recreate its elegant past and be the catalyst for a world-class outdoor economy they desperately need in the Great North Woods. Or will the grand old hotel just continue to deteriorate? Or perhaps worse, undergo redevelopment only to flop and leave taxpayers footing a $28 million bill? Otten gave his prediction during a break from recent legislative hearings in Concord on House Bill 540, which would create a tax assessment district for redevelopment. It would allow Otten to access the bond market with no liability, for what he calls the “forgotten county” of Coos. After fits and starts over the last five-plus years to obtain the $173 million financing needed for the first phase of development, Otten said, the project’s future now is in the hands of state lawmakers. 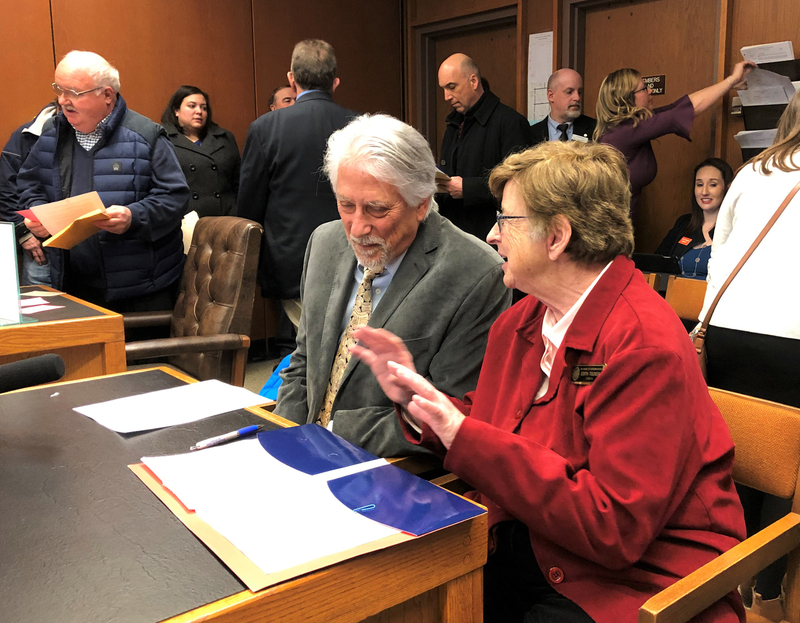 Otten, who is former CEO of American Skiing Company and was a minority owner of the Red Sox, has spent time this session in the Legislative Office Building in Concord selling HB 540. The bill would allow Coos County to create an assessment district for redevelopment in an unincorporated place. Otten’s project has critics, like Rick Samson, the only one of three Coos County commissioners to oppose county involvement in any way. But Otten shrugs off the naysayers. Recreating the Balsams — drawing skiers from Montreal only three hours away, Boston and points across the Northeast, where snow sports and open spots for playing in the snow are shrinking — and building the largest resort in the East could be a much-needed catalyst for the region’s economy. Otten says he is going after more than the weekend crowd, envisioning that the average visitor may stay two weeks or more, and those guests will want to do things off-property as well. The prospect for jobs at the resort and surrounding area seems tantalizingly close with the progress of HB 540. But it might continue to be a best-kept secret among outdoor aficionados if the $173 million in financing does not come together. Otten and investors plan to plunk down $20 million of their own money, obtain a construction loan of $85 million, secure about $40 million from a new federal Opportunity Zone program and get a $28 million tax increment financing (TIF) district bond to make up the financial package to move forward. 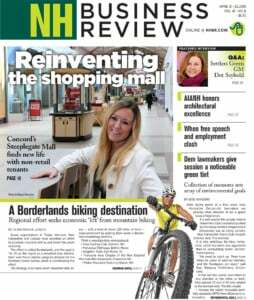 Otten is asking the Legislature to allow unincorporated areas of New Hampshire, including Dixville, to be given the same authority that each city and town has in the state to be able to create a TIF. This would enable Coos County to consider creating a $28 million TIF bond, which would then need to be authorized by the three-member county commission and approved by the 10-member county delegation. The bond would be paid back from revenue from improvements to the resort until maturity at about 20 years, with interest. If the Senate next approves Tucker’s bill, it would then go to the governor. Opponents of Northern Pass and House Bill 540, including County Commissioner Samson, have said they would like to see the Balsams revived but without help from the county. Steve Duprey, vice chair of the BFA, said the issue was not about the worthiness of the project or its viability, only about a state-guaranteed portion of the deal. Duprey, who’s also a well-known Concord developer, said the new OZ program offers great promise for not only the Balsams but also other areas in the state where tax incentives could help bolster an area’s economy. Swack said the fact that the Balsams project is not looking to get traditional TIF bonds through government backing is not extraordinary, but may mean that the developer would have to pay more interest or other incentives than a traditional TIF, which is backed by a state or municipality. Swack said the county is just “creating the tool” under HB 540, but “someone else is taking the risk” and that would be the investor. Otten told legislators that would be the case, and he has also said the investors would be in the number one position for repayment if there is a bankruptcy. “There’s huge potential here,” and it could be fueled at the airport by a reopened resort, said Grenier, who has been a frequent visitor at the Legislative Office Building, testifying on behalf of the Balsams, education funding and other projects that would help Berlin get back on its feet. Grenier noted that Berlin once had 22,000 residents. It now has about 10,500. In 1970, Colebrook had almost 3,100 residents, but by 2017, the population dropped to under 2,200. While the Balsams opening would help property values and reduce unemployment in the region, Ouellett said he’s concerned that county taxpayers could be left hanging if the project goes bankrupt. Ouellett also worries about HB 540. Using a database that includes the names and street addresses of some 90,000 former guests, it is the only marketing effort undertaken so far. The plans include retaining a culinary focus and cooking school, working with local farmers to provide a farm-to-table menu, building a hot spring and Nordic spa to take advantage of the cold mountain streams, and building a core resort center where people could walk, ski, bike or run to all the recreational activities from the center area. This area of the state is one of the snowiest, according to the National Weather Service, and the base of the ski resort, at about 1,754 feet, is among the highest of any ski area in the state. According to a recent study by the University of Waterloo in Ontario, by the turn of the century New Hampshire will have only a handful of remaining operable ski areas because of climate change. The Balsams is on that list of remaining areas, based on elevation and latitude. “They came year after year after year,” Clarke said, from all over the country and all over the world. See: Who is developer Les Otten?